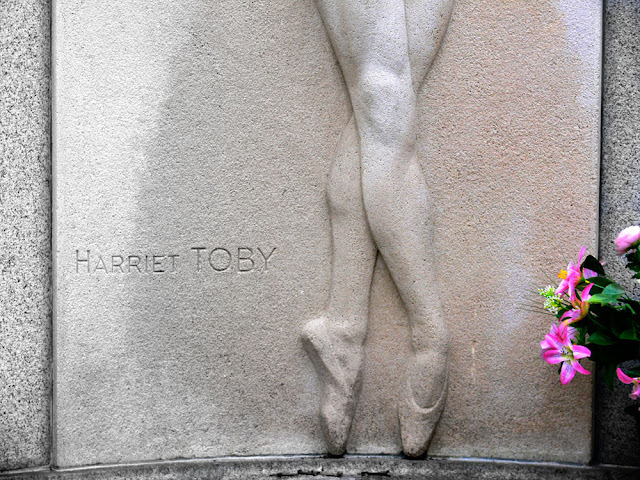 Born Harriet Joan Katzman, Toby was an American ballerina. How much of her life did she spend on her toes? Harriet was 23 when she died in a plane crash alongside actresses Michèle Verly and Alice Topart.